If your persistent cold symptoms seem to hang on endlessly, or keep coming back, and you’re feeling absolutely miserable – you may have a chronic sinus infection. The hollow spaces around and behind the eyes and nose are called the sinus cavities. When the narrow openings of the sinus cavities swell, this obstructs normal airflow and leads to impaired sinus function. Bacteria and viruses become trapped inside of the sinus cavities, causing stagnation, infection and sinus pain. Chronic sinus sufferers will experience continual symptoms, or their pain and infection may recur several times throughout the year. 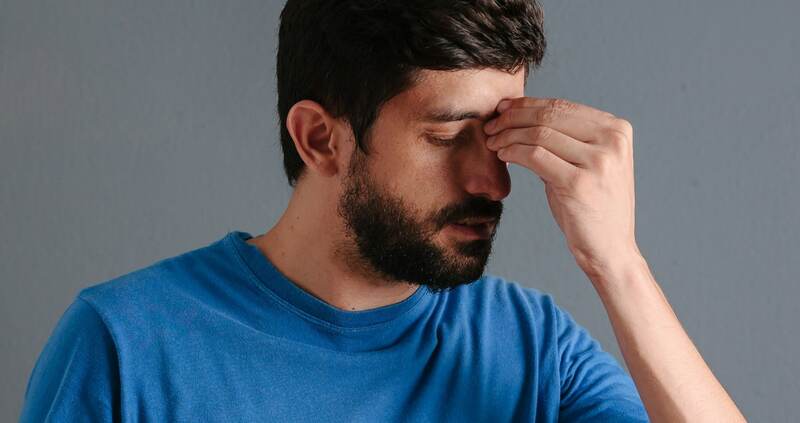 Sinus sufferers become frustrated from feeling constantly sick, calling in sick to work or absent from school, or missing important occasions with friends and family. Many sinus sufferers presume that chronic sinus pain is something that they will have to endure. Fortunately, innovative sinus treatment options are available. Sophisticated, minimally-invasive sinus treatments are now offered to severe sinus patients at our Birmingham office. Contact ExcelENT of Alabama today for your easy consultation.